Summertime is a wonderful opportunity to try out new interests, develop life skills, and make great friends! 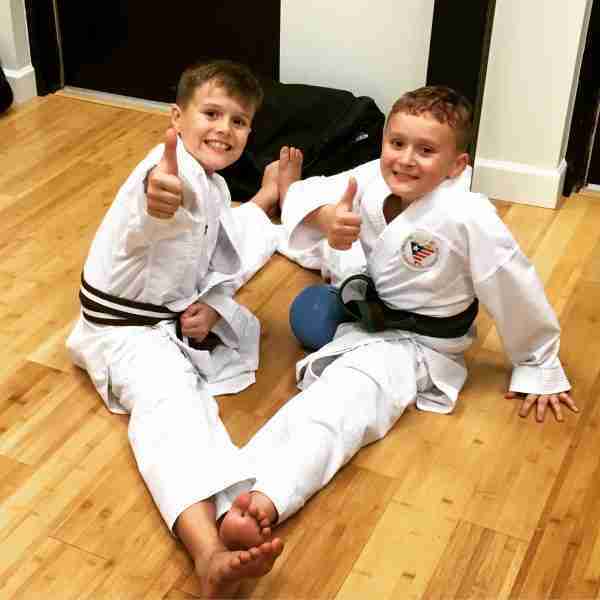 When you enroll in our Summer Karate Course or Karate Camp, you’re signing up for an introduction to Wado Karate with proactive, professional instructors who are vested in helping each student achieve their best. Meeting students where they’re at is our specialty, so we carefully compose our lessons according to students’ needs and skill levels, working with you to build a teaching relationship that produces lifelong benefits. Karate training in a formal dojo environment inherently develops strong character traits like confidence, integrity, and respect. It’s our mission to communicate these principles and follow-up on students’ progress, so that they not only gain worthwhile physical skills, but realize their inner strength, sense of self, and potential. This week-long camp will fuse ninja warrior challenges, technical training, and sport karate. Camp will run from 10am-3pm, Monday-Friday. Our morning session will focus on traditional techniques, self defense, and all the best karate games. The afternoon session will cover Olympic-style sport karate skills, rules, and strategy. Lunch will be provided, or campers may bring a sack lunch. Classes meet 2-3 times each week over the course of the 8 weeks. Pre-registration is open! Please see our Class Schedule, or contact us for more information. Can’t wait till summer? Check out our 10 Year Anniversary Trial! 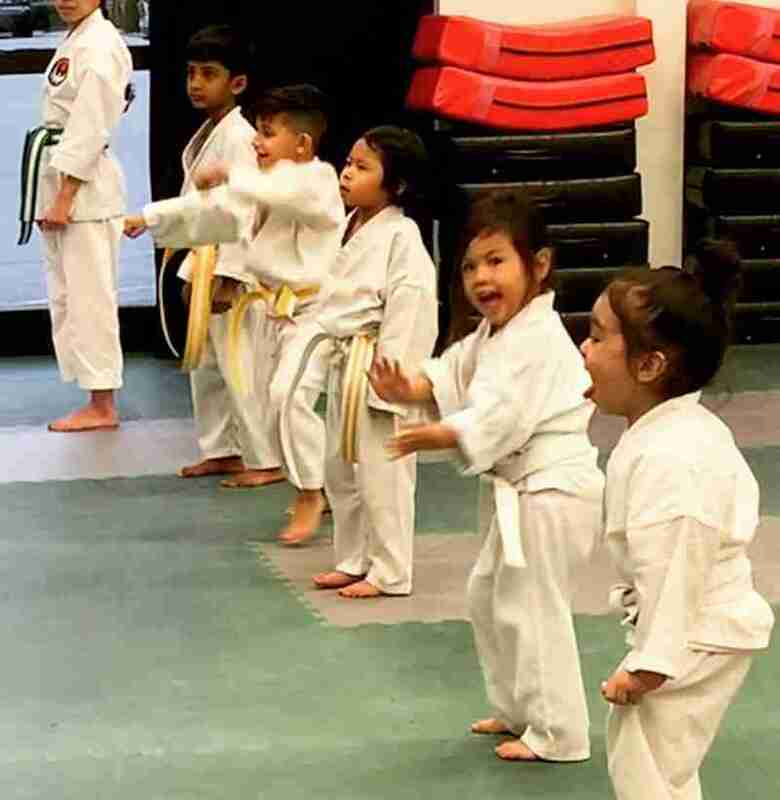 Click Here to Pre-Register for Summer Karate!